Chevrolet’s debut of the Bolt EV concept at this year’s Detroit Auto Show led many to state that the proposed vehicle’s 200-mile range and $30,000 price tag will give Tesla Motors cause to be nervous, but CEO Elon Musk isn’t breaking a sweat just yet. 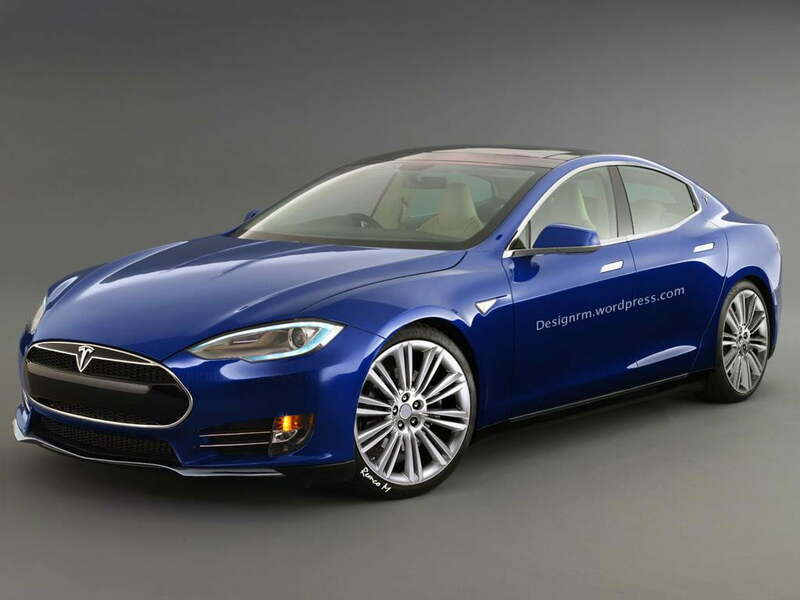 Speaking at the Automotive News World Congress during this year’s Detroit Auto Show, The Car Connection reports that Musk covered a myriad of subjects during an on-stage interview with a group of journalists. Among them was his statement that the Tesla Model 3, a vehicle planned for 2017, will run less than that, starting at $35,000. The keen math wizards among you have surely realized Musk’s number is larger than the one for the Chevy Bolt, but the Bolt’s planned price includes government tax rebates whereas the one for the Tesla 3 doesn’t. According to the IRS, The total amount of the credit allowed for an electric vehicle is limited to $7,500, and that puts the Model 3 $2,500 under the pre-rebated price of the Bolt. Indeed, we’re talking about a small margin when it comes to vehicle pricing: Available options and trim levels quickly start changing that bottom line. It’s still interesting to hear from Musk, however, considering Tesla’s Model S is priced at $69,900, well above the reach of many car buyers. The Model 3 price gives a much larger segment of shoppers access to the electric vehicle maker, thus making EVs more ubiquitous. We’re still a long way from 2017, and many things could change between now and then. 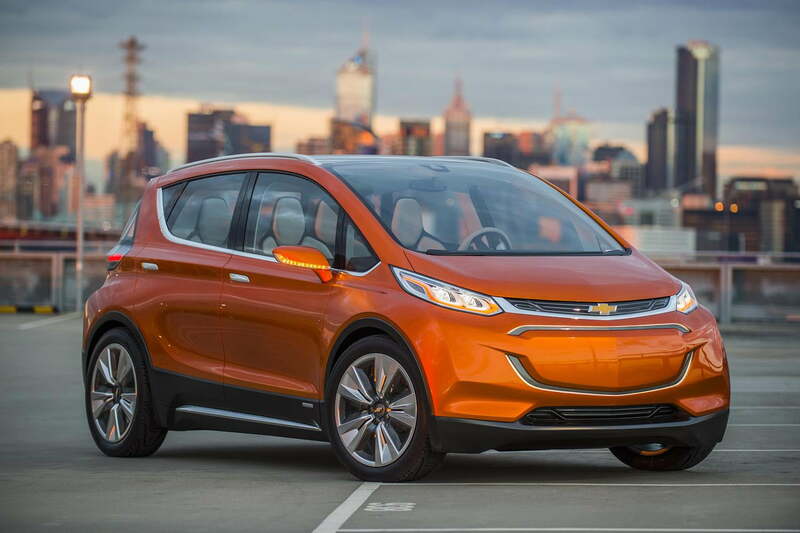 What if Chevy drops the price further closer to the Bolt’s launch? What if government rebates change? Also, as good a track record Musk (and by extension Tesla) has on making good with big promises, a few of them have missed their marks, like the launch of the Model X crossover vehicle, which should’ve hit the streets by now. Whatever the case, the end result is positive for EV fans everywhere as more inexpensive options come to a wider market.